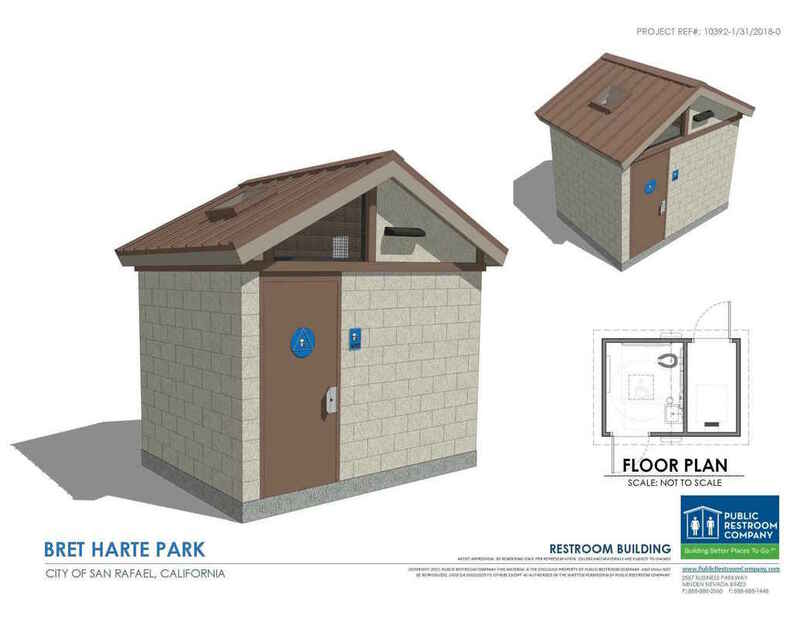 Bret Harte Park is undergoing a major renovation by the City of San Rafael that will include the addition of a bathroom, new shade structure, new kiosk, and an improved entryway. Demolition and construction have begun. From the 12/7/18 Bret Harte Park Restroom Installation update from the San Rafael website: "The City’s contractor, McNabb Construction, has demolished the existing Arbor at Bret Harte Park and intends to begin trenching for the sewer line once the weather clears up. The shade structure should be installed by the end of the year and the long-awaited restroom should be placed and completed by the end of January 2019. The contractor has decided for the residents safety to close the park while working. The City is anticipating on reopening the Park in early to mid-January 2019 depending on the weather. We were under the impression that the contractor was going to keep the park open during the shade structure installation but after further consideration he thought that it would be safer to close the park while work was happening. The shade structure will be installed while fabrication and testing of the bathroom occurs prior to it being shipped and installed. Supervisor Katie Rice is our District 2 representative on the Marin County Board of Supervisors. Plea﻿﻿﻿se contact her with your ideas, questions or concerns. You can Subscribe to the District 2 Newsletter so you can receive monthly updates on current and long-term issues. You can now register your cell phone or VoIP (voice over internet protocol) phone to receive emergency alerts sent by call, text, or email from the County of Marin. Emergency situations may include flooding, wildfires, and subsequent evacuations; public safety incidents including crimes that affect your neighborhood; and post-disaster information about shelters, transportation, or supplies. This service has been launched by the Marin County Sheriff’s Office of Emergency Services as a new important update of the Telephone Emergency Notification System (TENS). TENS is a high-speed communications system that can quickly notify members of the public by phone of critical emergency information in situations where property or human life is in danger. Listed and unlisted/blocked Marin County landline phone numbers are already included in the emergency notification system. Cell phone and VoIP numbers are not included and require your registration. 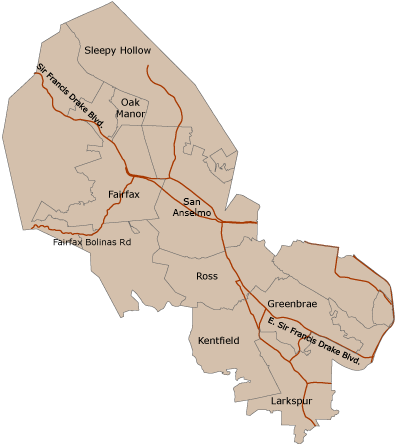 This service is available to you if you live, work or go to school in Marin County and are at least 18 years of age. Register your phone at www.alertmarin.org. In Honor of Bruce we are posting some of his Bret Harte Beat Newsletters as well as a photo gallery from the 2002 Non-Labor Day Picnic.